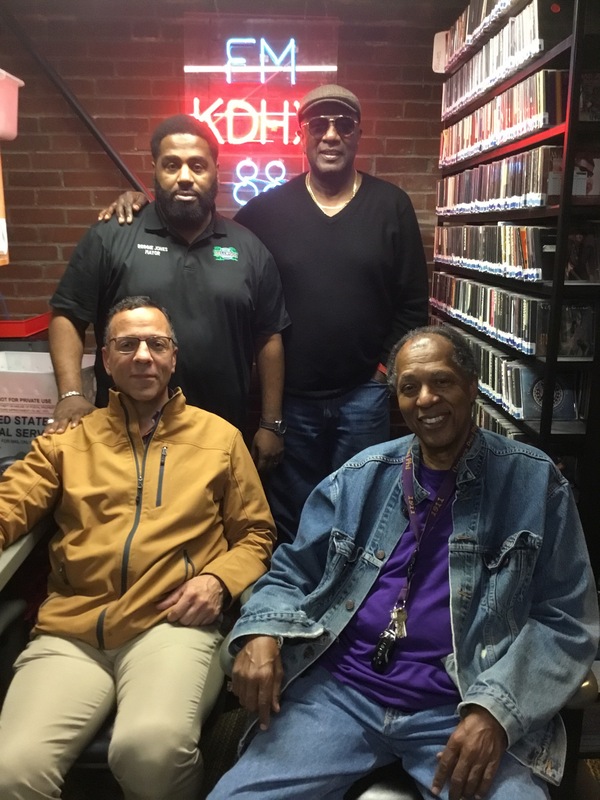 For this special episode of Tangazo host Hank Thompson welcomes in studio Mayor of Dellwood Reggie Jones, mayor of Normandy Patrick Green and St. Louis county political Godfather Elbert Walton. They discuss the "Better Together" proposal, what needs to be done in order to improve St. Louis city and county, and their overall take on the two merging together. Half way in, former Kansas City councilman and police officer Alvin Brooks chimes in via telephone. Brooks delivers a few interesting perspectives on the current state of Kansas City as well as a few similarities and differences between St. Louis and Kansas City!